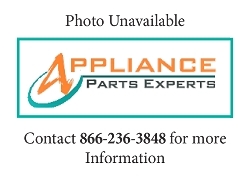 Produce Preserver Filter W10346771A, is made for Whirlpool, Admiral, Amana, Estate, Harwick, Jenn-Air, Kenmore, Kitchenaid, Maytag, Norge, Roper brand refrigerators. 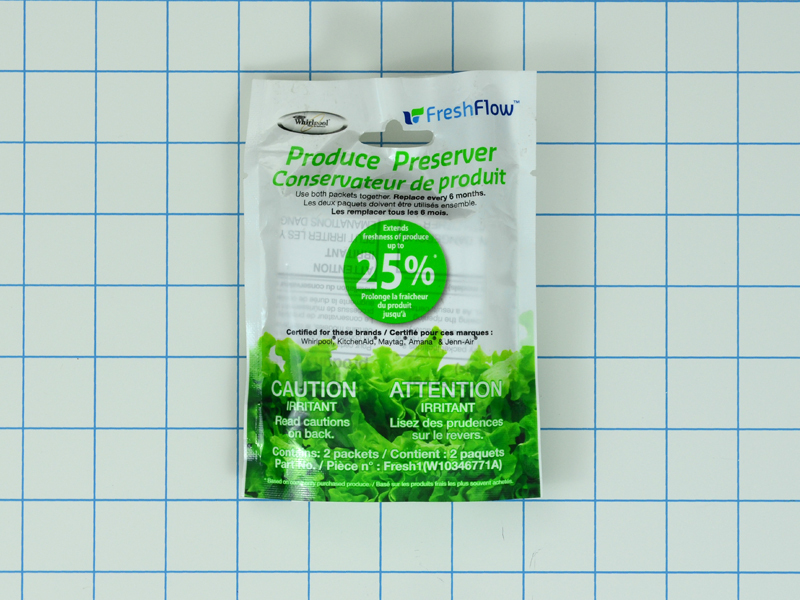 Produce Preserver extends the shelf-life of produce in your refrigerator up to four days! The produce preserver absorbs the ethylene gas that produce naturally gives off. This gas is what makes produce over ripen quickly. This package comes with two refills for the produce preserver holder. 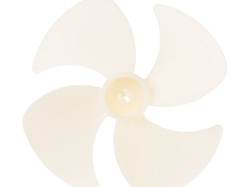 Replaces 2117689, AH3503014, EA3503014, PS3503014, AP5324183.